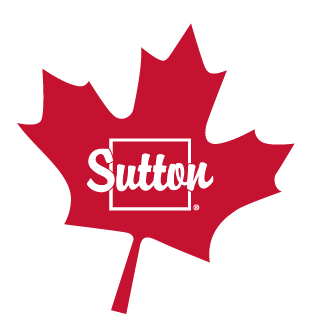 Sutton Group Professional Realty is dedicated to helping our agents advance their careers. We know that your success is our success! We have always prided ourselves on our honesty, integrity and high ethics. These three principals are the foundations of our business philosophy. If you are just starting out as a new agent, or looking to make a change, talk to us. We’ll give you honest, accurate, comprehensive financial details of our existing agents to use for comparison. Why work for a brokerage only willing to pay you 70% of what your worth PLUS fees… Sutton believes you should earn 100% of your commission!